This helpful little tool is great for diagnosing problems with vehicles whether it's your car or one you're considering making a purchase on. It's able to scan as well as clear engine codes, saving you money over frequent mechanic trips. On top of that, it comes at a very affordable price. This Bluetooth scanner does not have a screen. It connects directly to your vehicle system and then sends data to your smartphone. It is a small black box which has an LED light on it to indicate when a connection is made. It has a wing on each side which helps to add a futuristic look to the box. There is also a QR code on the top of the scan tool which can be scanned by your smart device for additional information. It is small, light, and unassuming. 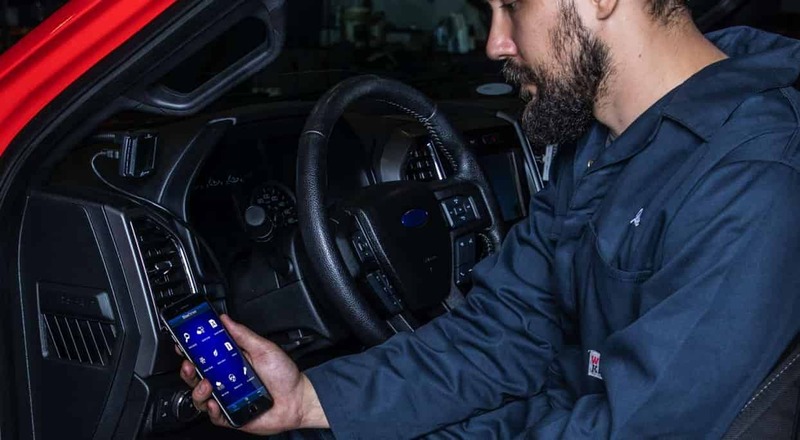 This OBD2 scanner connects directly to your engine system without the need for a cable getting in the way. Once you have it connected to your engine, you can pair it with your smart device; the pairing only takes around five seconds. The device is compatible with almost all smartphones (including iOS and Android), tablets, and Windows laptops. ​This scan tool will do more than most regular scan tools. It can scan and clear engine codes. It also has the ability to check ABS, airbag, and transmission codes. It will let you know if your vehicle will pass an emission test. It will give you live engine and sensor data, capture freeze frame information, and more. It is compatible with OBD2 for vehicles manufactured after 1996, and it is backed up by a database of over 4 million vehicle fixes. This scanner will give you real-time logging data and graph the parameters of the engine for you. This will all be displayed in rich detail on your smart device. 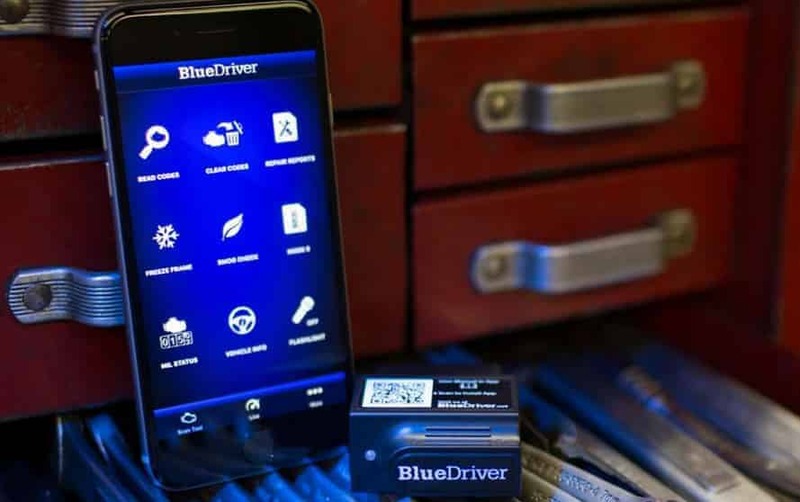 Once all of the codes have been read, the device will then give you a list of possible causes (based on the vehicle which you are scanning) and provide you with the most common fixes for that problem. Once diagnostics have been run, everything is presented to you in the form of a report. You are then able to print this report or send it as an email attachment. This functionality allows you to share the report with colleagues or save the data for viewing at a later date. Mode 6 gives you access to the sensor information and allows you to run tests to find out if the sensors are running within the accepted parameters. ​You also have access to live data as soon as you plug the scanner in. The gauge on the scanner will also give you digital and voltage readings. ​In the past, it has been hard to find Bluetooth scanners which are compatible with iPhones and iPads. Apple has always limited the functionality of their Bluetooth devices as a security measure. This has limited the availability of scan tools which work with iPhones and iPads. This scanner is not only compatible with your Apple devices, but it also offers more data-rich diagnostics than other tools on the market. By giving you so much rich data, you are able to effectively, with the scanner’s help, diagnose the root cause of the problem. There are so many codes supported, that this is going to save you a lot of money if you are diagnosing your own car. 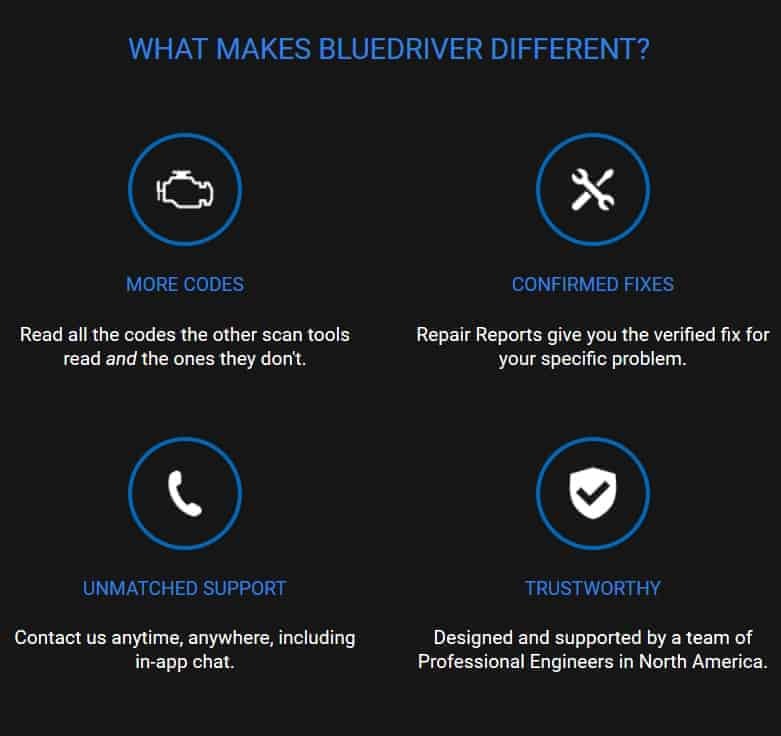 If you have some skill in replacing parts but have not had the confidence to diagnose which parts need to be replaced and why then this scanner will give you that confidence. Not only that, but it will save you money while supporting you. If you are able to diagnose common and uncommon problems, then you do not need to pay a professional to do so. If you are then able to fix the problem by yourself, you are able to save even more money. For the professional user, the ability of this device to pinpoint exactly what is wrong with a vehicle and suggest a possible fix is going to save you, and your business, a lot of time and money. 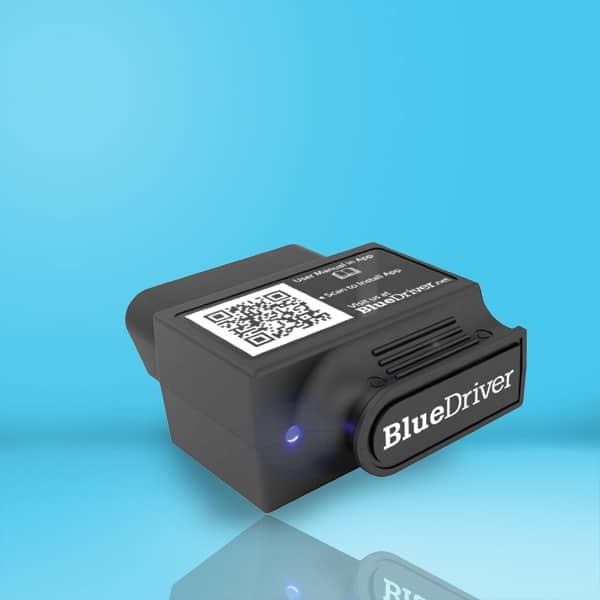 This OBD2 scanner can scan and display generic codes along with manufacturer-specific codes. It is also able to pick up manufacturer-specific protocols for areas such as ABS systems, airbags, stability control, and air conditioning. ​The interface makes this an extremely easy scanner to use. Firstly, you are using your own smart device, so you know exactly how the display works and how to navigate through the screens. You are all familiar with the look and feel of apps on your device. The app displays the data in a way which you can understand and interpret. The user interface is simple, but there is also room for a lot to be displayed. You also have the choice is reading the user annual through the app, so you will never be lost in what to do. This device is so small and compact that you can carry it anywhere with you. This is extremely beneficial when buying a car, especially a used one. Before buying, you can connect it to the vehicle and use your smart device to read about any potential problems and pitfalls. While this device is compatible with iOS, Android, and even Windows laptops, it is not yet compatible with Windows phones. There is talk of an update at some point in the future, but if you have a Windows phone, then you will not be able to use your phone with this device. Unsurprisingly. There are times when the connection can at times be a bit sloppy, but this is really trying to be nitpicky about it. It's really hard to find drawbacks to such a great unit for the price it costs. This is an excellent scanner for both a professional and an amateur. There is no doubt that this scanner gives you a comprehensive view of any vehicle which you scan and will save you a lot of money on an individual basis or on a bulk basis. You do need to have a smart device to connect it, so for those who are not tech savvy, it may be difficult to use, but for those who own a smart device, the interface will be intuitive and friendly.